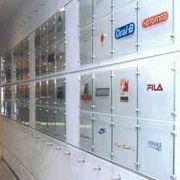 Interior signage can be used to maximise your brand or to promote services and products. 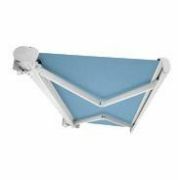 A full range of wall mounted signs to display posters, corporate logos, awards etc. to customers and staff.